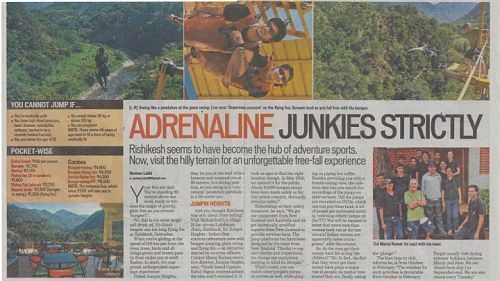 The Jumpin Heights team gets candid with Ankionthemove about all things BUNGY and the journey with Jumpin Heights so far......!!! Jump Master Martina, of New Zealand, caught in action herself! 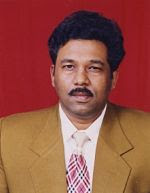 Rahul Nigam is an alumni of National Defence Academy, Khadakvasla, Pune and Indian Military Academy, Dehradun. He served in The Brigade of Guards. He always dreamt of getting extreme adventure sports into our country. 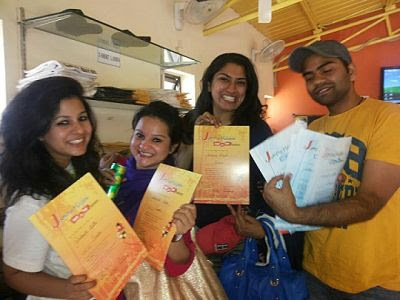 It is because of his thorough research and liaison that the Extreme Adventure Zone has come up in Rishikesh. His main focus has always been on providing safety by implementing world class standard operating procedures, use of best equipment and having the best trained crew (Jump Masters from New Zealand). Thanks to Rahul Nigam for taking the wonderful initiative on making Bungy happen in India and thanks to the alumni of Jumpin Heights and Brig Singh for the conversation. 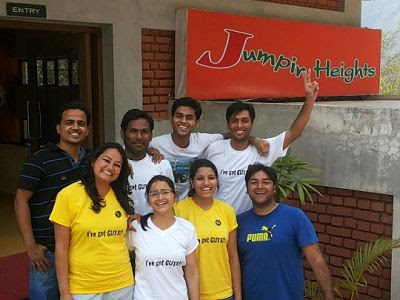 The journey of Jumpin heights and how it all began? India is not known to follow best of the safety standards in the field of adventure sports. 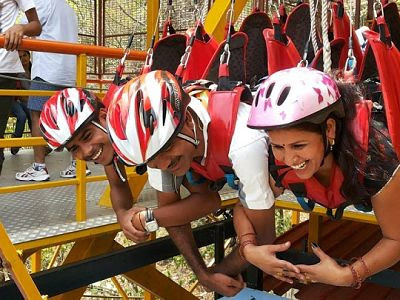 Thus it became a challenge which initiated our journey to set up Extreme Adventure Zone with international safety standards in India. Search to select best of the activities for the zone started in 2006. 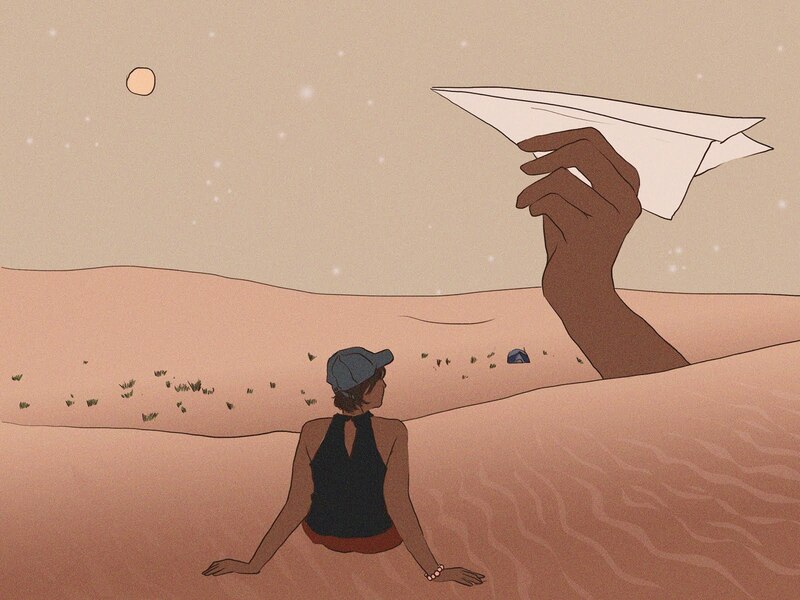 Is the jump worth the thrill or are there certain risks involved ? Extreme adventure activity gives the adrenalin rush only because of the risk factor. Safety comes from Experienced Crew, Intensive Training and high degree of Discipline. 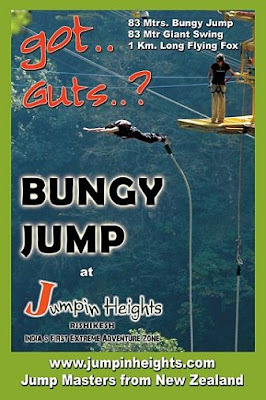 Bungy jump is a once in a life time experience and each jump is treated as First Jump by the crew. 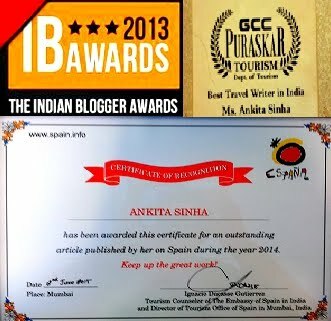 In spite of the initial hiccups,the sheer determination paid off. It took 4 years to seek sanctions/permissions from various departments of the Govt. It was sheer grit and determination on our part to have succeeded in getting approvals and setting up this venture. Your greatest achievement so far ? Our greatest achievement has been to have set up the world class infrastructure and run the site safely for 3 years. It is great to see people coming to do Bungy jump from all over the country. 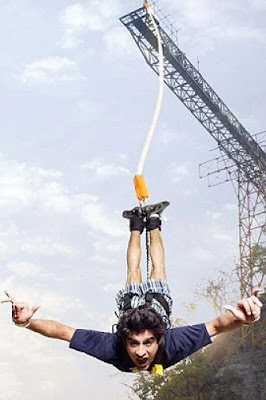 Some are travelling from the NCR or even Chandigarh to do only Bungy jump and go back. The best words of appreciation (from jumpers who have jumped with you)? (a)"I can now die in peace. Thanks. 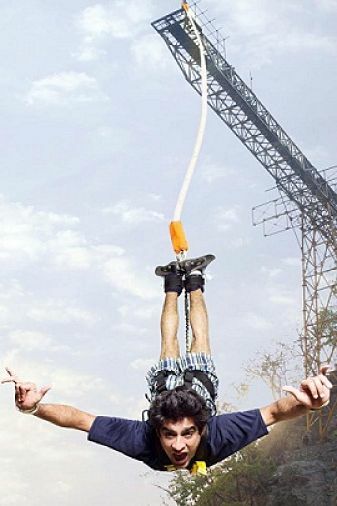 Bungy was great fun"
(b)"Nirvana,Nirvana..Gautam Budha attained it under a tree, I went closer to it with Jumpin Heights"
Does Bungy jump/Swing/Flying Fox happen all year around ? Any age-weight limitations? 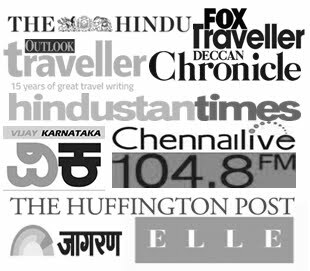 The site is closed during monsoons(16th Jul to 30th Sept). Minimum age is 12 years and minimum weight is 40 kgs. 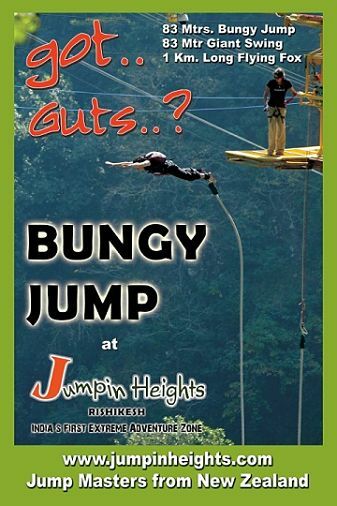 For Bungy maximum age limit is 45 years and weight limit is 110 kgs. 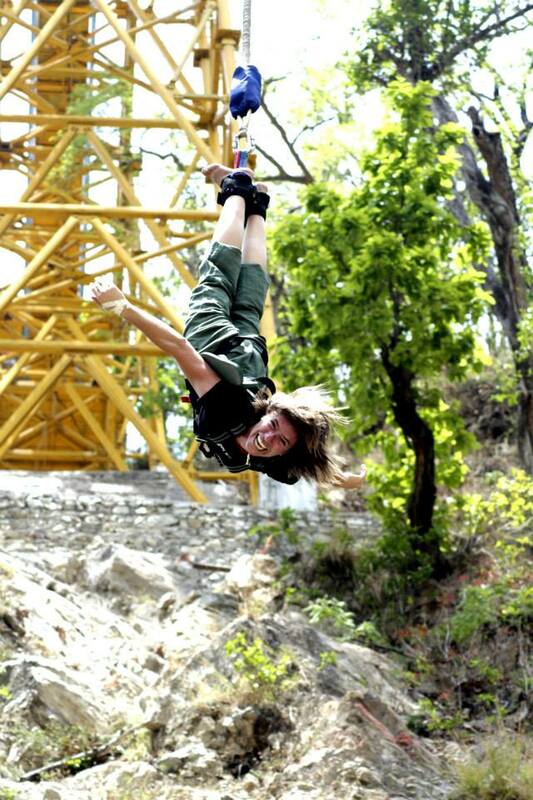 Apart from Rishikesh which other destination in India holds a potential to be an interesting future bungy jump site ? We are still exploring various hill stations where tourists come for adventure. 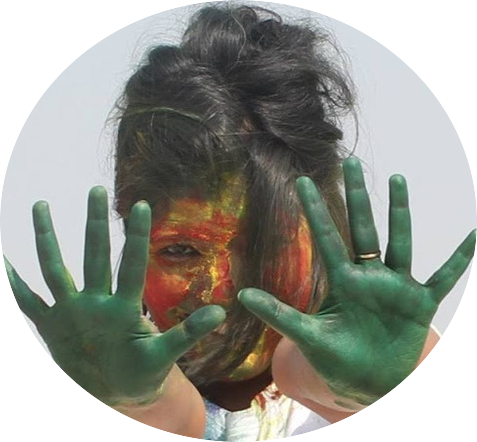 If there’s one social cause you’d love to contribute to in India, what would that be ? We are already supporting rural health care in a small way. We organize fortnightly medical camps in the local area.We have also employed number of local youth to work with us. 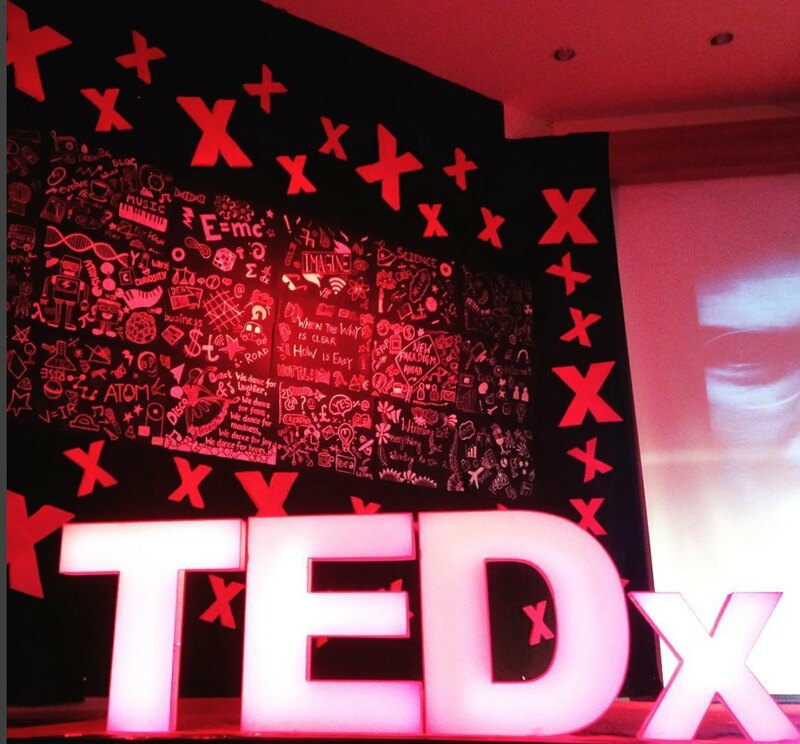 Your venture is an inspiration for many people who want to chase their dreams and do what they like even if it is out of their league. What would you like to say to them ? Follow your heart and believe in yourself. “Darr kea age Jeet hai”. 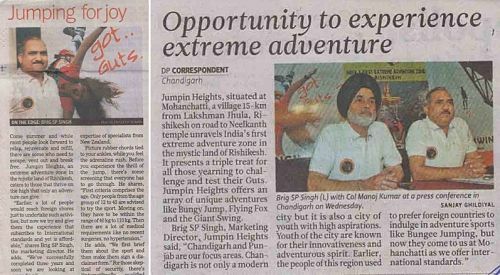 Your vision of extreme adventure sports in india ? 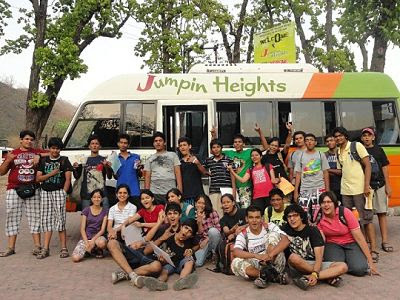 Your opinion about the performance of girls/women at Jumpin Heights ? Girls from all over the world are showing higher grit and determination in extreme adventure activities. Even in Bungy, very few girls have backed out as compared to their counterpart. The number of girls visiting Jumpin Heights is rising each day.